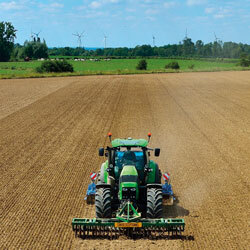 Ensuring a bumper crop takes time, energy, expertise and passion. Manufacturing a Vredestein tyre is exactly the same. Vredestein have been making quality tyres for more than 100 years. 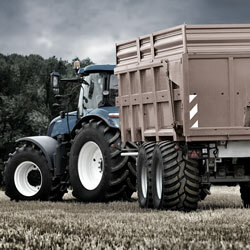 A premium and respected brand in the tyre industry, Vredestein specialises in state-of-the-art agricultural and industrial applications. All Vredestein tyres are backed by extensive research and development and stringent quality control. 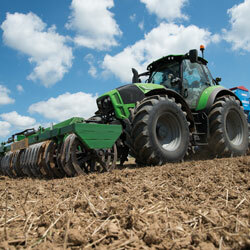 The Vredestein Agricultural Range is typified by safety, durability, practicality and unbeatable traction. If you need smart, rugged and reliable tyres for your agricultural application, you can trust Vredestein for superb performance. 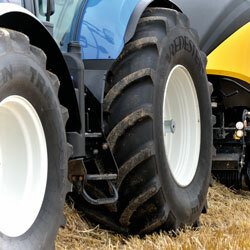 Engineered with the farmer in mind, Vredestein tyres are your ultimate solution for any agricultural tyre needs.